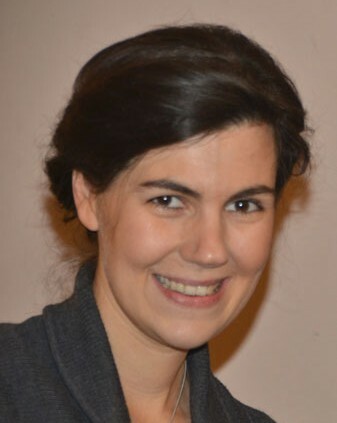 Édith Desrousseaux de Medrano has been working as an exhibition curator since 2001. She began as Assistant Curator at the Charles de Gaulle Foundation, working at the Charles de Gaulle Memorial in Colombey-les-Deux-Églises before moving on to curate a temporary exhibition entitled “De Gaulle-Adenauer” (2008). She launched her own agency, Sources, in 2010 and worked on the design and building of an itinerant exhibition entitled, “Romain Gary présente: les compagnons de la Libération” (Romain Gary presents the Companions of the Liberation) (2010-2011). Since the end of 2012, she has spent all her time preparing the permanent exhibition at the Verdun Memorial Museum.